Meet the women of the British Special Operations in World War II. Although their stories are rarely told, their actions had a profound effect on history. Lise de Baissac was born May 11, 1905, to a wealthy French family. When the war broke out, she eventually made her way to England with the help of the U.S. Consulate. 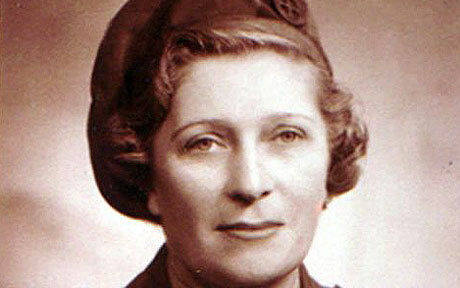 She joined the First Aid Nursing Yeomanry (FANY), and was soon recruited into the Special Operations Executive (SOE), England’s wartime spy organization. On September 24, 1942, she was one of the first female secret agents to parachute into France. Posing as a poor widow and amateur archaeologist, Lise searched for suitable landing strips and drop zones. Soon, she began receiving parachuted containers of weapons. These were left under the guard of local farmers and used for sabotage. Her mission lasted 11 months, at which point she was ordered back to England because the Gestapo was onto her. 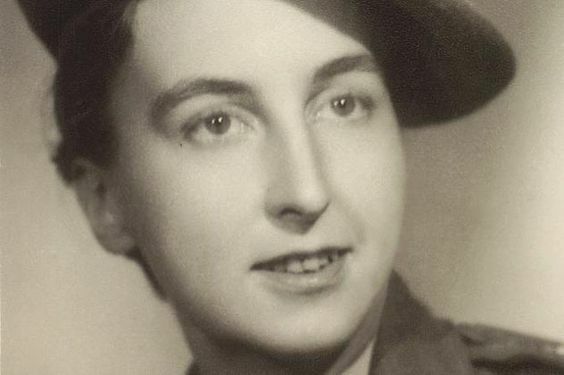 In April 1944, after waiting for a broken ankle to heal, Lise returned to France. Soon she joined her brother in Normandy, where she disguised herself as a refugee from Paris. She helped set up several more resistance groups and communicated messages by bicycle. Lise and her brother delayed the arrival of German reinforcements to the Normandy front by organizing sabotages and attacks. Lise died at age 98 on March 29, 2004. Andrée Borrel was born outside Paris on November 18, 1919. Along with her friend Maurice Dufour, Andrée organized and operated the first underground railway into Spain, from July until December 1941. They used the escape line to evacuate downed Allied airmen from occupied France. 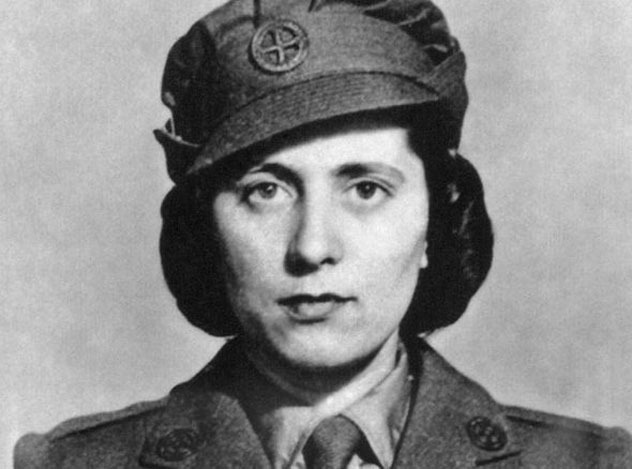 Eventually, after the network was betrayed, she fled to Portugal and joined the SOE. Along with Lise de Baissac, Andrée was one of the first female agents to parachute into France. She joined the resistance in Paris and eventually became second in command. In June 1943, Andrée was arrested with three other members after having attacked a power station and other infrastructure. When she would not give up information during interrogation, Andrée was taken to a concentration camp. There she was given a lethal injection. Horribly, she regained consciousness before her cremation. Andrée fought the doctors for her life, but was eventually overpowered and cremated while alive. Cecile Pearl Witherington was born in France on June 24th, 1914, to English parents. The eldest of four daughters, Pearl had to being working at an early age to support her family because of her father’s drinking. In the spring of 1940, as Germany began invading Western Europe, Pearl began organizing her family’s escape to England. Soon after arriving in England, she began working for the Air Ministry. Soon afterward, she was accepted into the SOE for training because of her fluent French. At age 29, after only three weeks of training, on Sept. 22, 1943, Pearl parachuted into France and posed as a representative for a cosmetics company. She spent 8 months delivering coded messages to radio operators. When the leader of SOE was captured, Pearl found herself in charge of 1,500 Resistance fighters. This unit, code-named “Wrestler,” blew up 800 stretches of railway lines and supply routes. 18,000 Germans gave themselves up as the Allies advanced out of Normandy. In April of 2006, at age 91, Pearl was awarded her parachute wings. She died on February 24, 2008. Phyllis Latour Doyle joined the Women’s Auxiliary Air Force in 1941 to work as a flight mechanic at age 20. Soon, she was offered a job as a spy by the SOE. Phyllis began an intensive training program where she learned surveillance and encryption, and had to pass challenging tests. On May 1, 1944, at the age of 23, Phyllis parachuted from a U.S. Air Force bomber into occupied Normandy. She traveled on bicycle throughout France, pretending to sell soap. Using coded messages, she was able to give information to the British on Nazi movement in preparation for D-Day. Although at times, she was able to stay with Allied sympathizers, she often slept in the woods, finding her own food. By the time France was liberated in August 1944, Phyllis had secretly relayed 135 coded messages to the British military. In 2014 she was awarded France’s highest honor, the Chevalier of the Legion of Honour, at the 70th anniversary of the Battle of Normandy. She was 93 years old. She now lives in Aukland, New Zealand. 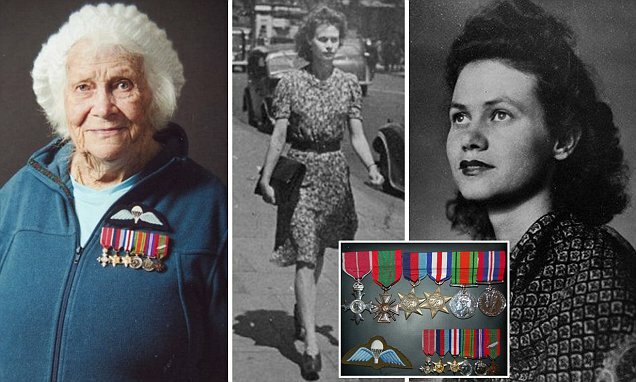 These ladies from British Special Operations lived amazing lives, doing heroic deeds. 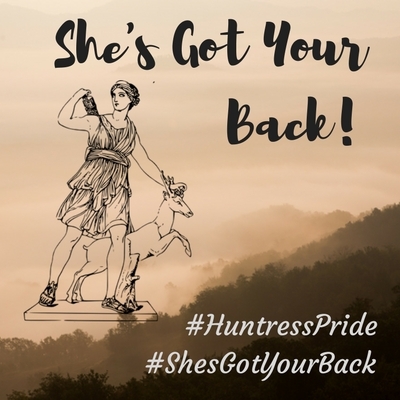 Hopefully I have inspired you to pursue information on the lives of other historic females.